The eight bag kit contains a work bag, two contaminant removal bags, and five crystal collection bags. It also includes one blotting screen and a carrying bag. 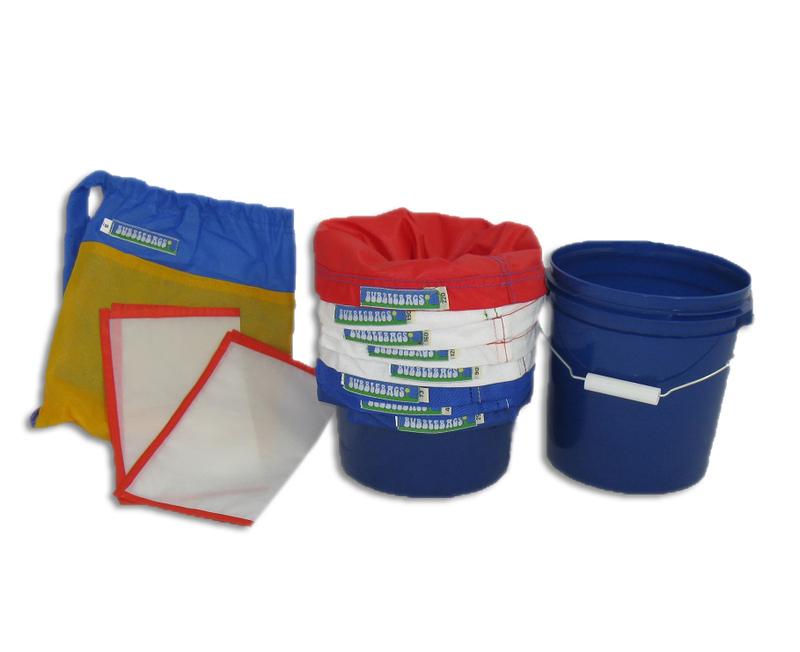 For your convenience, this kit includes a blue plastic 1 gallon bucket that is the perfect size for the 1 gallon Bubble Bags.